I recently dropped my phone. The screen shattered. A familiar story to many people. So frustrating especially when in can cost a fair bit to have the screen replaced. I looked into the DIY approach and came across a great site called ifixit. A great site for people who aren't afraid of taking things apart. They've got really good step by step repair instructions (often with videos) for everything from phones to lawnmowers. The reason I mention it is that I was intrigued by some of the connectors used inside the phone. They are so amazingly small with many many pins. I wondered if it might be possible to use them inside the Submarine Pro. Let's just get some context for why this could be a good idea. Leaving the nano sized phone components aside for a minute let's look at small scale multicore parts. 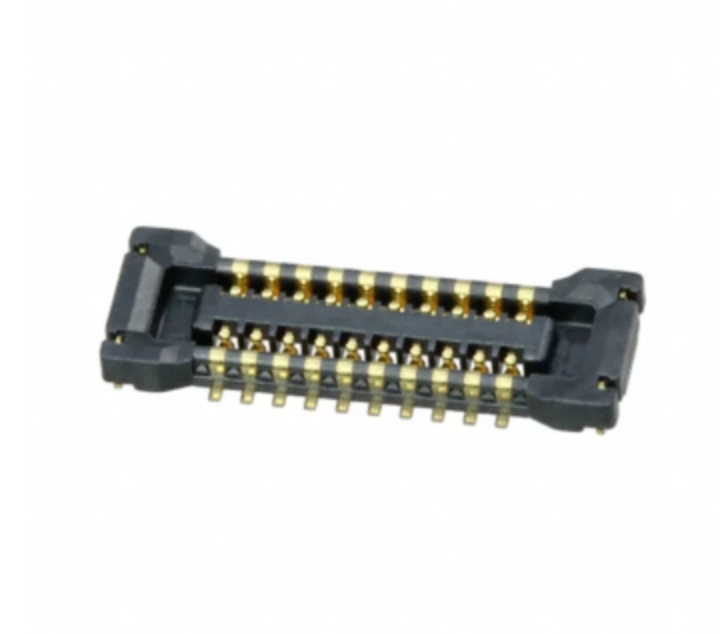 This is the kind of connector that we would use. It's £16. In bulk the price might come down to £10. 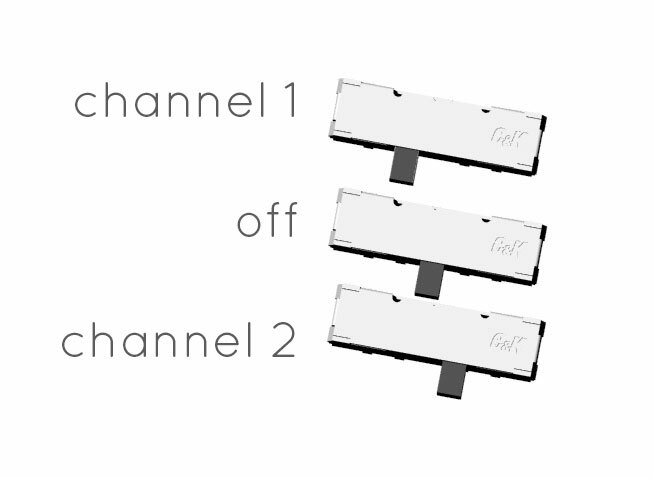 But you'll need three or four other similar connectors to make up the assembly and break out box. Then someone has to solder all the pins - a very time consuming endeavor. You can see how expensive this could become very quickly. 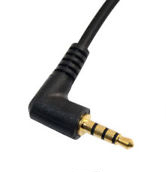 One reason this connectors are so expensive is that they are very rarely used. The nano connectors used in mobile phones might be as less than a penny each. Ubiquitous and cheap as chips! They can also be robotically soldered. One of the tests will be to see if a hexaphonic breakout cable is possible. This would give users who wanted control of each individual string the ability to route these however they would wish. This would be a strictly custom job but could be carried out by any mobile phone repair shop. Much easier to find than a guitar tech! Let me be clear: this is little more than an idea at the moment. It will require rigorous testing. But I have a feeling there is a real chance to open up the Submarine Pro to people who want to have that extra functionality at no extra cost to the average user. Quite what the end result will look like at this stage is anyone's guess ! I have lots of news since the end of the Submarine Pro Crowdfunder. Some exciting developments with the design, a slight change to the schedule (don't worry shipping is still planned for June) and if you're wondering why it's been a little quiet in the last few weeks, well I've just become a dad. Exciting times all round. Firstly let's talk design. We had a number of queries about how the switching would be carried out. The original plan was to locate DIP switches on the endpin. 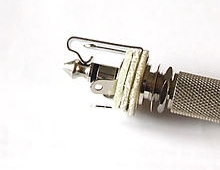 This would allow any combination of strings to be routed to two separate outputs. However there are some drawbacks to this. Obviously changing the routing requires getting inside the guitar. Not ideal for a quick change or experiment! Why not just give a separate switchboard I hear you ask? The short answer is that the price would go up by a substantial amount. It's the smallest of its kind by some margin and has been released since the Submarine Pro was originally designed. Using this kind of switch has some benefits and some drawbacks. Firstly it is small enough that six of them can fit inside the pickup housing. This means that you will be able to change the routing much much more easily - good news. the bad news is I have decided not to allow one string to be sent to both outputs. I know some people were keen for this even if it mean having impedance issues. I'm of the opinion that this three way switch will result in a more usuable product all round. Thirdly it will allow you to turn a string off - ie. to not send to either output. There is the tantalising possibility of a third output. More info on this soon. This does mean that the prototyping stage has been put back slightly but we have enough contingency not to move the shipping date.